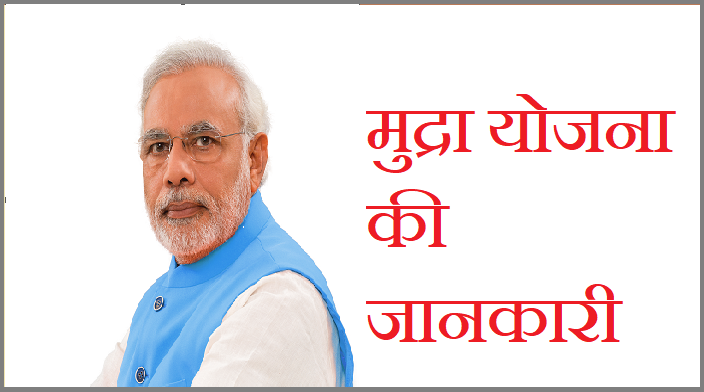 प्रधानमंत्री मुद्रा योजना : Pradhan Mantri MUDRA (Micro Unit Development and Refinance Agency Ltd.) Yojana is a scheme launched by Union Government on April 8, 2015 for providing loans up to Rs. 10 Lakh to the non-cooperate, non-farm small micro enterprises. Under the PMMY, all the banks viz. Public sector banks, Private Sector banks, Regional Rural Banks (RRBs), State Co-operative banks, Urban Co-operative Banks, Foreign Banks, and Non-banking finance companies (NBFCs) / Micro finance institutions (MFIs) are required to lend to non-farm sector income generating activities below 10 lakhs. Initiated with the corpus of 20,000 crore made available from priority sector lending. Further, the budget supported the amount of 3000 crores for guaranteeing loans. The borrowers can approach any of the lending institutions mentioned above or can apply online through the government portal www.mudra.org.in. These loans are classified as MUDRA LOANS under PMMY. Under the aegis of PMMY, mudra has created three products namely ‘Shishu’, ‘Kishore’ and ‘Tarun’ to signify the stage of growth and funding needs of the beneficiary micro unit /entrepreneur and also provide a reference point for the next phase of graduation. Following are the details about PMMY Loan Scheme. Shishu- Covering loans up to 50,000 Rs. 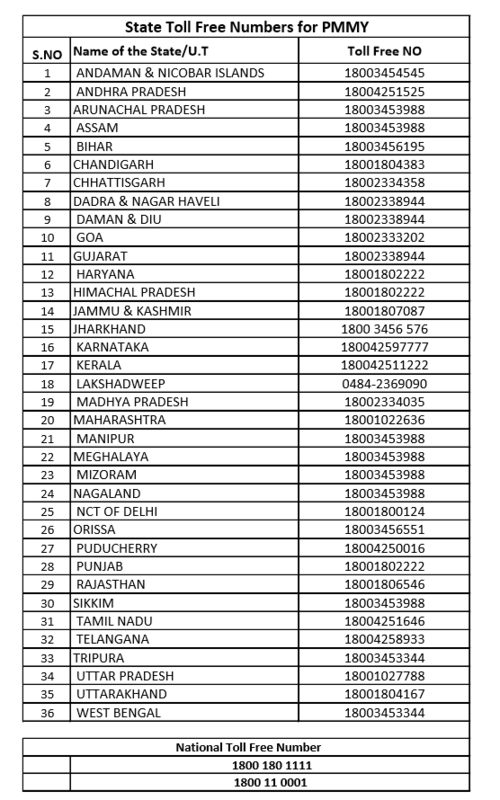 All Non-Corporate Small Business Segment (NCSBS) comprising of proprietorship or partnership firms running as small manufacturing units, service sector units, shopkeepers, fruits/vegetable vendors, truck operators, food-service units, repair shops, machine operators, small industries, food processors and others in rural and urban areas are eligible for assistance under Mudra. Bank will provide loans as per customer needs. Loans under this scheme are collateral free loans. Mudra loans could be availed for the following. Business Instalment Loan (BIL): Loan for working capital requirement, buying plant and machinery, renovating offices etc. Business Loans Group Loans (BLG) & Rural Business Credit (RBC): for dropline overdraft, and working capital loans. Borrowers who need to avail assistance under PMMY can approach the local branch of any of the financial institutions in their regions. Sanction of assistance shall be as per the eligibility norms of a respective lending institution. An applicant should not be the defaulter of any bank or Financial institution. Proof of identity: Self-attested copy of Voter’s ID card / Driving license / PAN card / Aadhar Card / Passports / or any other photo id issued by The Government. Proof of residence: Telephone bill / electricity bill / property tax receipt / Bank passbook etc. Quotation of machinery or other items to be purchased. Name of supplier / details of machinery etc. Proof of identity / address of business enterprise etc. Proof of category i.e. SC/ST/OBC/ Minority etc. The best thing about PMMY is that loans are hassle-free. As there is no processing fee, the repayment period is extended up to 5 years, no collateral. As per record on February 2018, the total amount sanctioned is 1,71,488* crores out of which 1,65,312 crores of the amount is disbursed. Thus, in technical terms, the loans that are extended to the non-farm generating ventures in manufacturing, trading and service provision sectors the amount up to/ less than 10 lakhs by the public sector banks, Regional rural banks, state co-operative banks and Urban co-operative banks fall under the PMMY scheme and become what is known as MUDRA loans. India, being a developing country, requires its small entrepreneurs to grow and prosper. Considering the huge population and the associated poverty lines, it is not at all easy task to accomplish. To aid this, government has come up with Mudra Yojana Scheme. A bigger part of the country is yet unemployed or struggling with their start-ups. With this type of schemes, the start-ups will get a boost in the form of micro finances. Shishu, Kishore and Tarun each of these will strive to ensure growth under ranges of microfinance and microcredits. MUDRA Card is an advanced product which provides working capital ability as a cash credit procedure. MUDRA Card is a debit card issued against the MUDRA loan account, for working capital percentage of the loan. The mortgagor can make use of MUDRA Card in multiple drawing and credit, so as to manage the working capital limit in a most effective manner and keep the interest weight minimum. MUDRA Card will also help in digitalization of MUDRA contacts and creating credit history for the mortgagor.